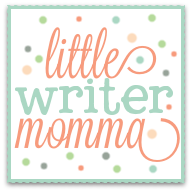 Little Writer Momma: The Crazy Hazy Blogosphere! I have decided tonight that I am completely overwhelmed by the world o' blogs. Because I just spent an hour and a half blog hopping from one site to another and another and another and another....instead of spending time writing original content of my own, reading my book for book club, or even, dare I say, cleaning my house! Oi! It's worse than Facebook! I love that I have started this blog. It has been a great outlet for my mommy angst and it also helps me to laugh at myself...and perhaps that is as simple as it needs to be. 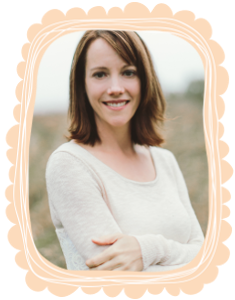 The thing is, you start blog hopping, and realize that there is this major popularity contest going on out there-- there are buttons, and giveaways and blogrolls and fan pages, and followers, and beautiful web designs, and...oh, my head spins just thinking about it. Here is the thing-- I'm not out to win any popularity contests, but somewhere along the line I'd like to pick up a few readers. I mean yes, writers write for themselves, but they also write as a means of communicating with others, a way of connecting with others. 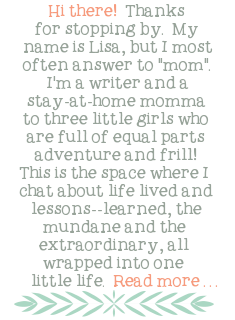 At the end of the day my desire is to connect with others through this site and my stories; to encourage other moms merely through sharing our common experiences. I love your posts! Thanks for sharing! :) You're not alone.